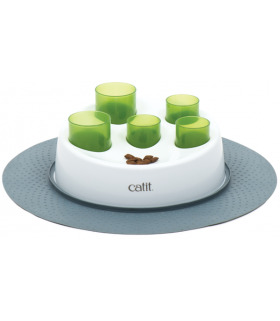 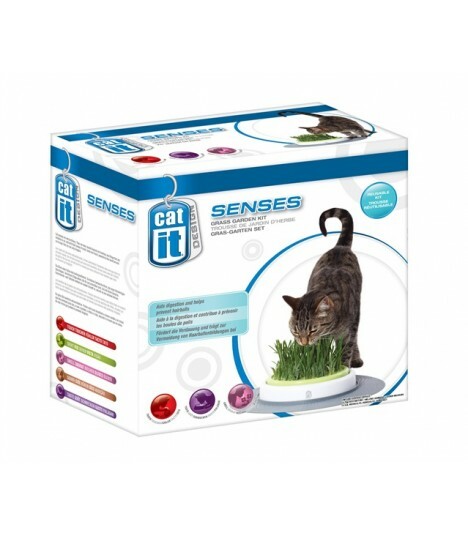 Hagen Catit Design Senses products can be used individually or combined together to create a complete Sensory Activity Center for your pet. 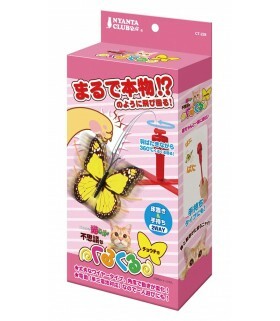 Fly like a real butterfly! 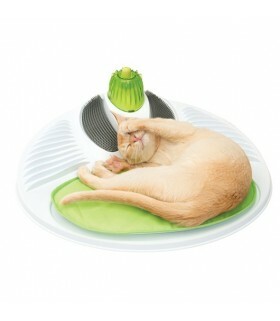 The curiosity of cats with movement and sound! 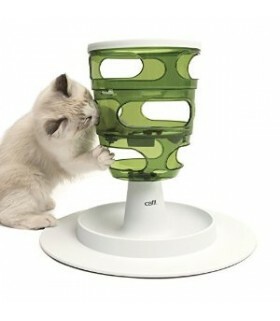 If you set it on the foundation it will play alone! 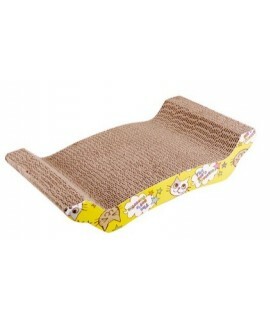 Leopard Style Patterned Cat Scratcher with catnip provides your cat with a corrugated scratching surface, as well as helps protect your furniture from scratches.. 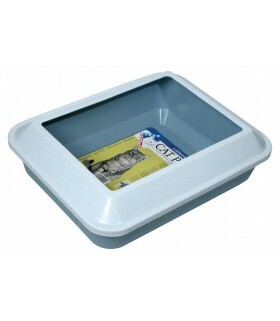 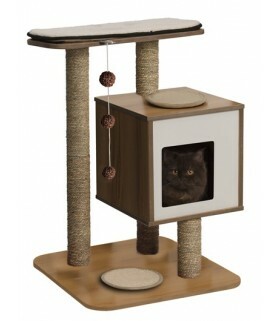 Length 50.5 x 25cm Catnip Included. 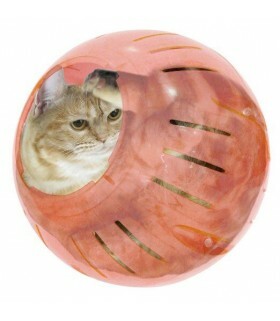 Battery operated moving cat ball! 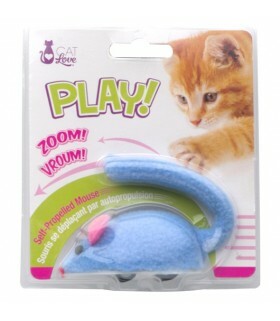 Let your cat get excited and play! Cats are excitedly excited about the bouncing ball's movement and cries! 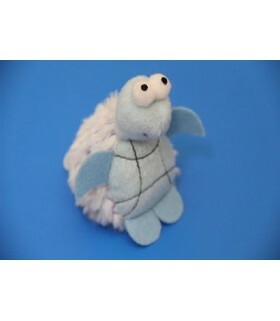 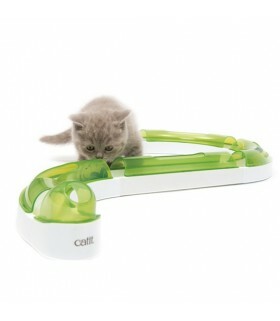 Fun toy to play after entering into the ball! 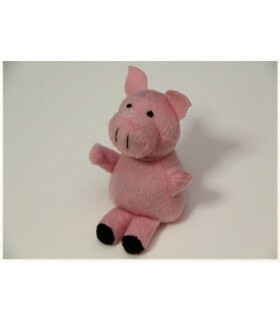 The assembly requires a Phillips screwdriver. 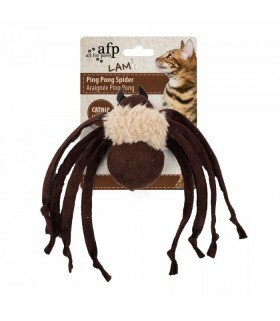 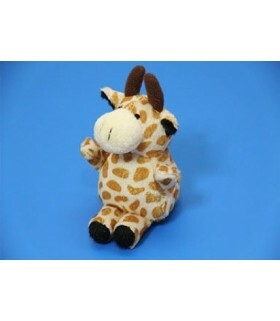 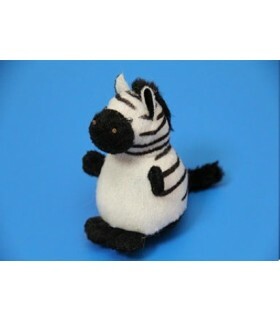 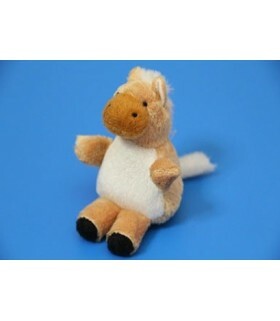 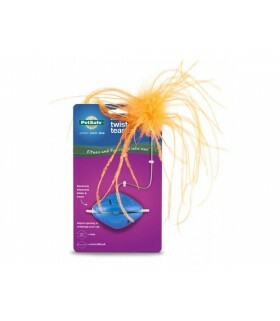 The Twist ’n Treat Teaser cat toy makes playtime more fun! 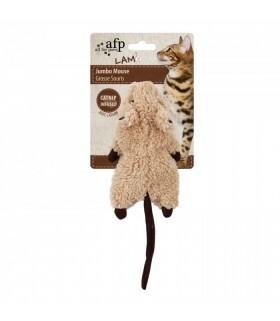 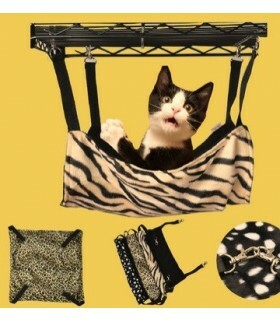 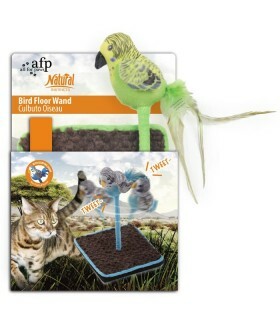 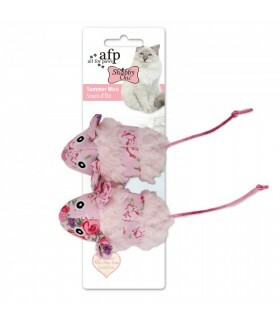 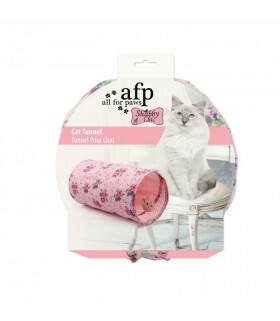 The added feather topper will entice your cat even more. 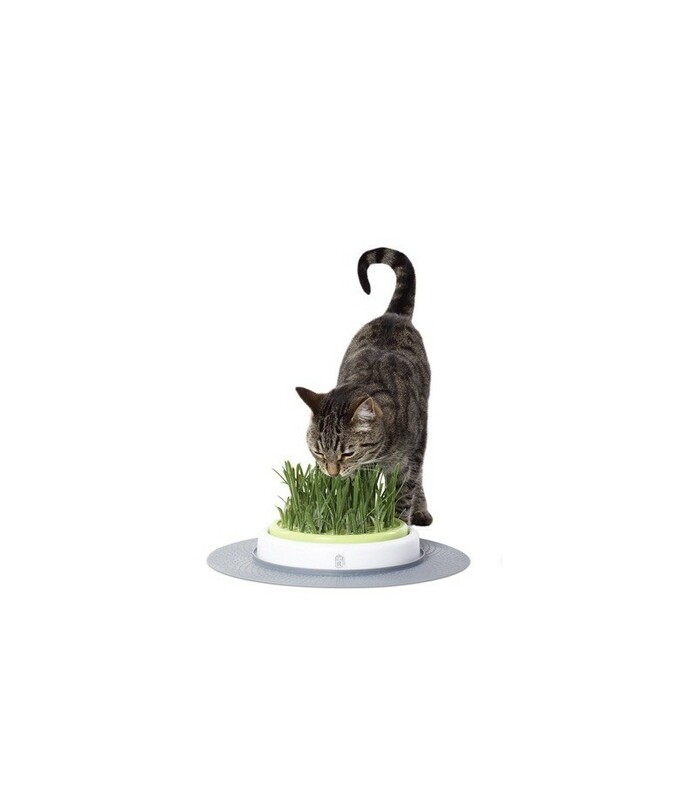 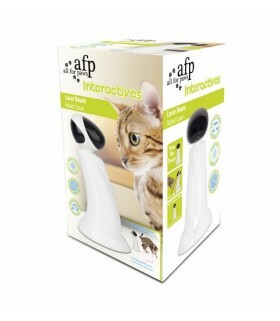 It moves with a funky bobble and pops treats out as your cat plays. 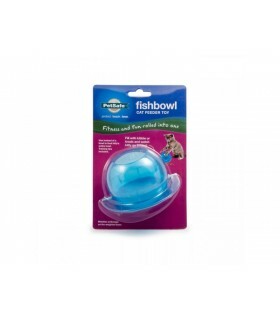 Twist apart the two halves of the toy and fill the center with your cat’s favorite treat or dry food, then watch the fun! 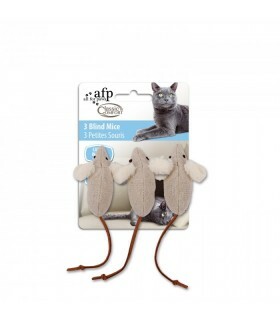 Tighten the halves to give your cat a challenge. 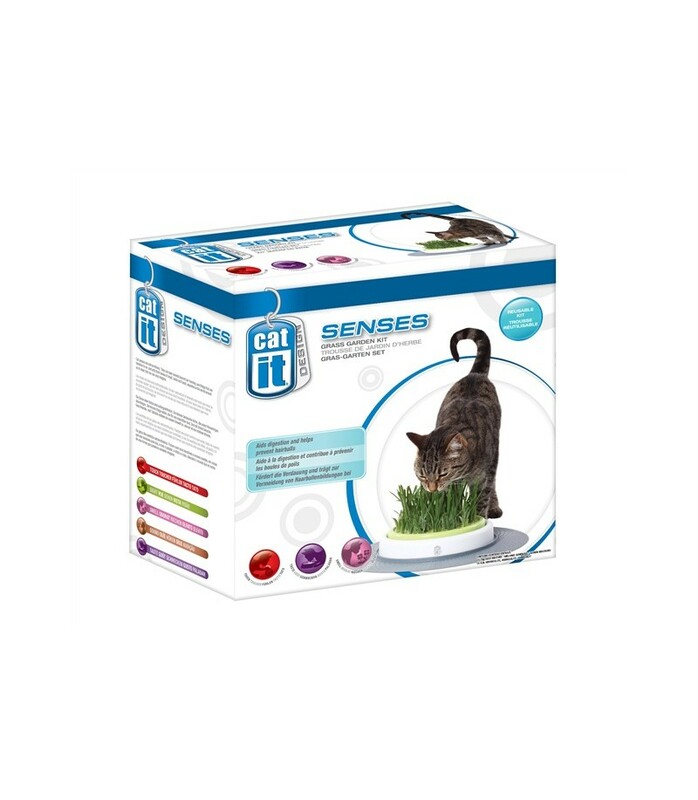 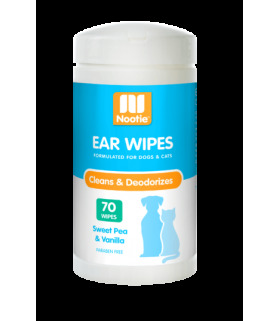 The Hagen Catit Senses 2.0 Wellness Center includes a wide variety of brushes, textures and massage ridges to help your cat relax and groom themselves. 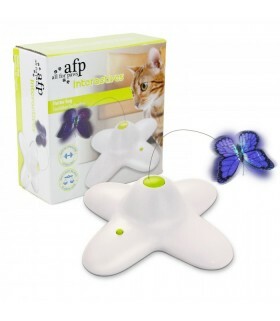 Simply spray the product with catnip and let your cat enjoy themselves!